When we start considering to build automation, Jenkins, Maven, and Gradle are the crucial tools available to think about. Here, we’ll try to explore them in depth. 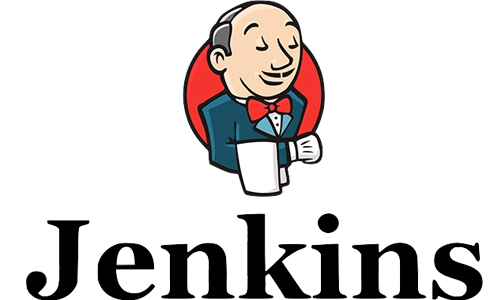 Jenkin is accessible as a Java 8 WAR installer packages for the foremost operating systems. These packages are available as source code and as Docker images. The source code is commonly available in Java along with few files of Antlr & Ruby. 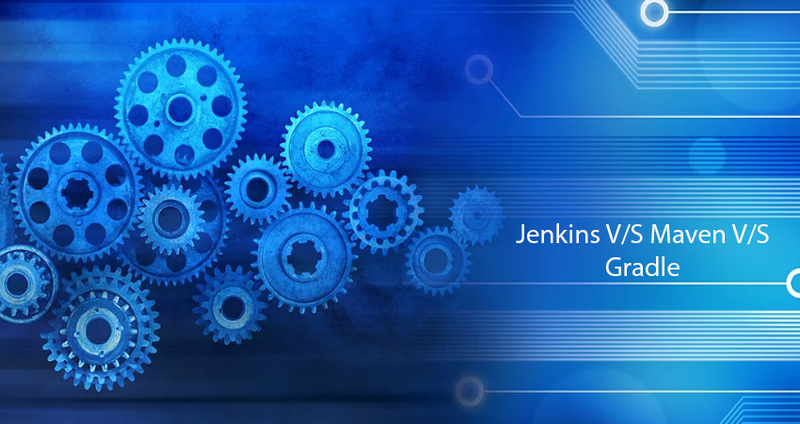 Jenkins WAR could be easily executed separately or as Java servlet in the application server. It can also develop web user interface and receives calls to REST API. Once you’ve executed Jenkin for the very first time, it generates an administrative user along with the random password. This password could be used to unlock the installation by pasting into a webpage. On successful installation, Jenkin permits you to accept the existing/default plugin lost. You’re also allowed to select your customized plugin. Once you’ve selected your required plugin just install them to add to your Jenkin. Maven is a tool for Java development that is utilized for project build automation. It supports in mapping out the process of software building and its dependencies i.e. how specific software built and what third-party module is required to build the order etc. It also supports in finding out the required plugins. Maven has its own pre-defined targets available for the task that includes compiling and packing etc. Maven downloads the plugin and libraries from different resources and then put all of them on the cache of the local machine. 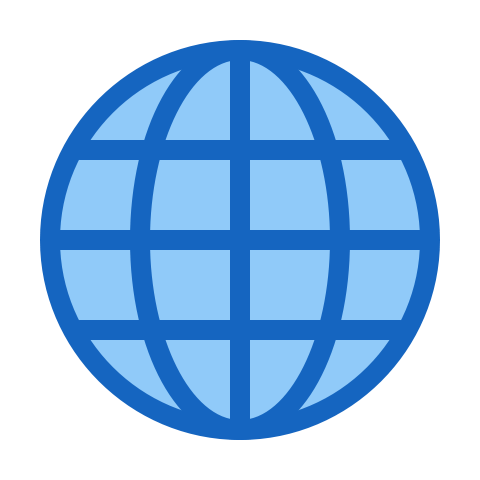 It is mostly used for Java project and could be easily used for C#, Ruby, and host of a variety of other languages. Gradle is an open source build automation system according to the concepts of Apache Ant and Apache Maven. Domain specified languages based on the different programming language is used in it. Gradle determines the order of task execution by with the support of a directed acyclic graph. Gradle was first released in 2007 with the efforts of several developers. In 2013, Google has adopted it as a build system for especially for Android projects. The project builds were expected to be huge therefore, it was designed to support the builds of multi-projects. Gradle permits to add and update the build because it fully recognizes the segments of the project that are updated. It is also supportive in development as well as deployment by using Java, Groovy, and Scala. In a nutshell, the selection of your tools is entirely your own choice according to the requirements. Gradle is undeniably powerful and good for Android development. 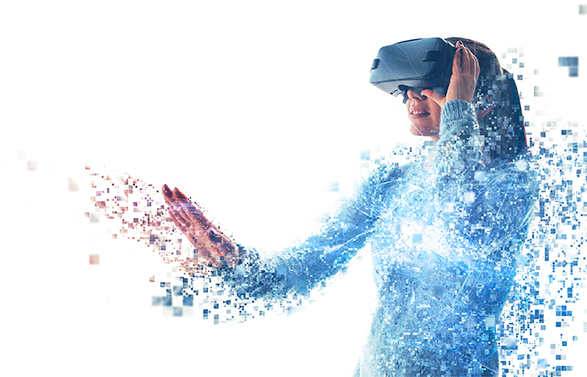 But still, it is dependent on your project requirements and the list of features that enable you to select one for your project. Maven is considered as the best option for small projects. While Jenkin is being used for automated test builds in DevOps. It supports continuous integration and continuous deployment.